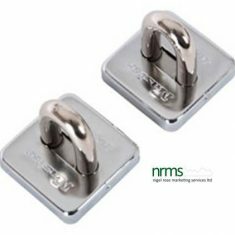 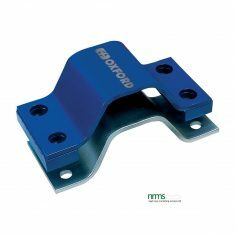 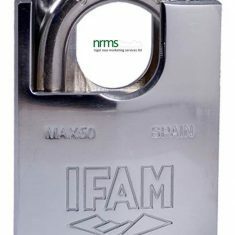 Anchor Points are designed to provide a strong anchorage so that items can be secured by chain or cable. 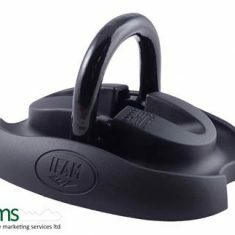 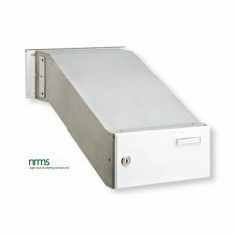 Nigel Rose Marketing Services Limited market them in several sizes capable of securing a wide range of items. 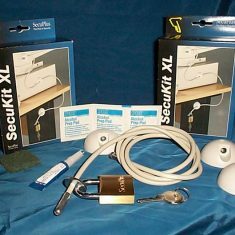 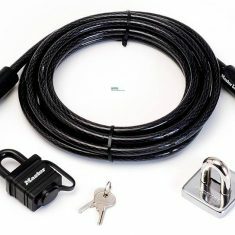 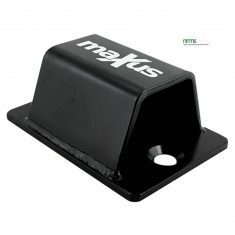 From entry level to extra high security applications. 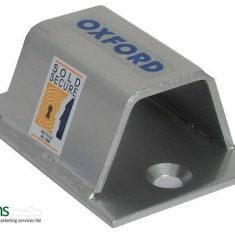 Some Anchor Points are designed to be concreted in to the floor surface. 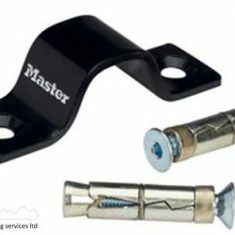 Others are fixed by means of rawlplug bolts or screws. 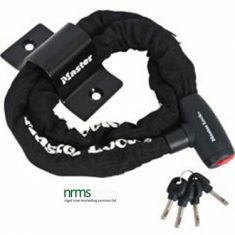 Some provide a bridge of steel so that a chain or cable can be looped through them and be padlocked. 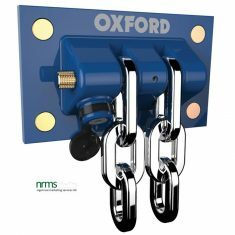 There are also docking stations that provide a means of locking both of the end links of the chain independently to the station. 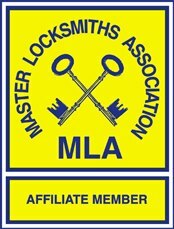 Some have achieved Sold Secure accreditation and a few have achieved Sold Secure Motorcycle Gold – these items are clearly indicated so please refer to individual products on the web site for all the information you may need.